Are You a Collaborating Project Manager? Collaboration seems to be one of the latest and greatest tech and project management catch phrases. We've had Web 2.0, PM 2.0, agile, cloud, web services, DevOps, hacks…to name a few. And now collaboration seems to be an important key word. None of these are groundbreaking. Some offer something new. Some are just slightly different takes on what we're already doing or moving towards. Some are just new words or phrases assigned to things we already know about or do. Collaboration is defined as working with others to do a task and to achieve shared goals. It is a recursive process where two or more people or organisations work together to realise shared goals by sharing knowledge, learning and building consensus. 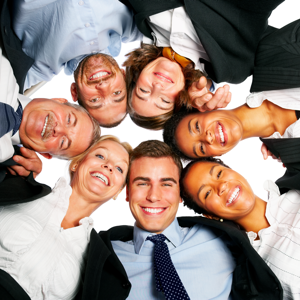 So are you a collaborating project manager? Are you working with and alongside others to achieve shared goals. Almost certainly, yes. But is that really all we're talking about in terms of collaborative project management in 2015? No. We're talking about sharing knowledge – daily, hourly – on the projects we manage. Not just with our teams, but often with our customers and executive management and on an ongoing basis with our colleagues so that we can build repeatable successful tools, documents and processes in order to realise repeated successes. 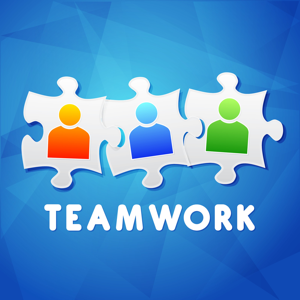 Collaboration starts with a co-operative, cohesive project team. Without the co-operation and cohesion, the project manager is just managing a scattered group of skilled labourers on a project…with no hope of gaining any advantage that collaboration and the sharing of knowledge bring to the engagement. Decreased hope for success. Decreased likelihood of customer satisfaction and executive support and buy-in. All negatives…avoid these…collaborate in order to avoid these. Of course, you need a collaborative project management tool, one that supports multi-user access to a single project – thus allowing your designated team members to keep their assigned tasks up to date with progress and notes. These types of collaborative tools will also store key project documents and deliverables. This allows for check-in and check-out as the team is peer-reviewing deliverables and documents before submitting them to the client for approval and acceptance. Yes, some organisations are not as supportive as they should be in terms of productive collaboration. Collaboration can happen in social media venues like Facebook, Twitter and LinkedIn, and it can happen internally through those avenues if the organisation supports it. Companies must allow their employees to utilise and access those sites. They must also invest in someone to manage and promote those company social media outlets and accounts because that's also where your customers will go first to research you. It's all about support, understanding and funding at the top of the organisation for that type of involvement and effort. I realised much greater job satisfaction and success once I let go of some key PM activities on projects. I allowed team members to be responsible for portions of the project and to keep track and update the progress of their own tasks in the chosen project management tool. It freed me up to do key oversight activities that the project team members couldn't handle…like manage the financials, perform resource management and analysis, report the project status, and engage the project customer daily. 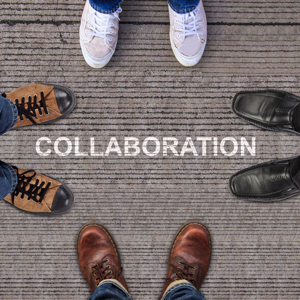 How about our readers – what is your take on collaboration since it can really mean so many things. To what degree and in what ways – and how successfully – do you collaborate on the projects you manage? Question: What is the sum of 1 + 4 + 4? Teamwork isn't something that just happens. The project leader needs to put in the time and effort to build the team and help everyone get along. Here's how. 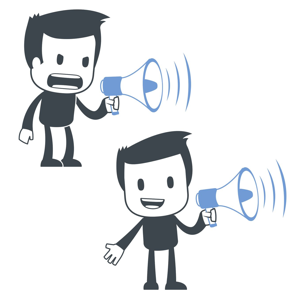 Are You a 'Tell' Manager or a 'Sell' Manager? Tell or sell, two different approaches—both get work done, but some team management methods are more effective than others. What makes a winning project team? Why do some teams achieve greatness while others struggle? 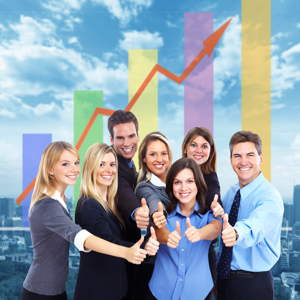 Let's look at the factors present on winning project teams.